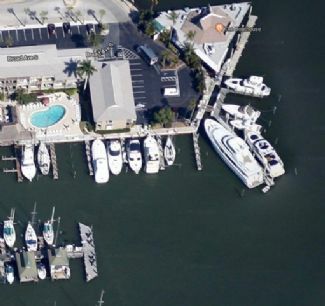 Located on Naples Bay, this slip features direct, deep access to the Gulf with no bridges. Services include electric (billed separately), water and pump out. Fuel service available and bait supplies are nearby. Enjoy the added convenience of multiple on-site restaurants, as well as easy access with adjacent parking. Rent is $1,100.00 per month (annually) plus taxes and electric. Monthly Rate: $1,100 Mostly listings charge by "Flat Rate" per month.